Hemp oil is a product that is extracted straight from the hemp plant. All of the plants that are within the Cannabis family can produce this oil, but industrial hemp is what is typically used to make hemp oil. Industrial hemp means that this is a plant which has been explicitly grown for commercial production. It will not contain psychoactive substances (typically THC) that will make you high, and usually, the best quality hemp oil products are made from the seeds. 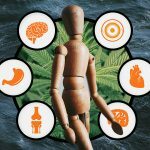 Let’s take a much closer look at hemp oil, where it comes from and how it can be used to live a healthy lifestyle. What is Hemp Oil and Where Does it Come From? Hemp seeds are typically used to create a high-quality hemp oil final product. The whole hemp plant can be cold pressed for oil as well. The final product is usually very nutty, rich and slightly green. A refined product will be clear with no real flavor. Used for a variety of purposes and within a range of products, hemp oil is beneficial for both the inside and outside of the body. You can include it in soaps, lotions, lubricants and much more. The oil itself can be used directly on the skin as a way to treat dry or cracked skin. It’s so beneficial for the skin because of its high concentration of fatty acids. The best form you can purchase is raw and unrefined. 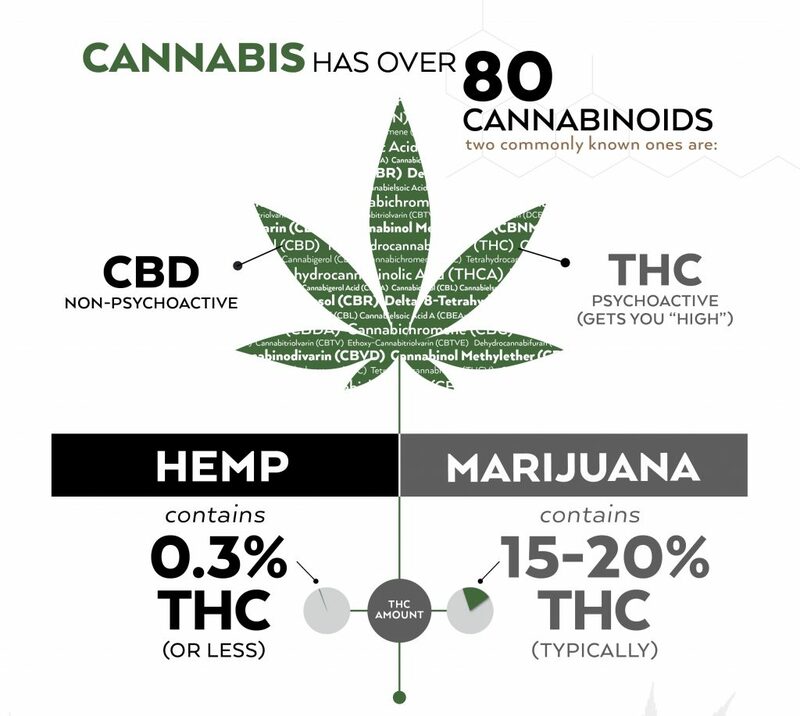 There is often a lot of confusion regarding hemp oil vs. CBD oil. People also assume that hemp is the same thing as marijuana. It isn’t true at all, as hemp does not contain any of the THC that marijuana does. Hemp can contain low levels of CBD (about 25 parts per million), but CBD comes directly from the flowers of the cannabis plant or from the flowers and leaves that are mixed with the stalks of hemp. Brands cannot label a CBD product as hemp oil, and vice versa. Hemp used to be one of the most important crops in the United States. It changed back in 1970 when the Controlled Substances Act labeled hemp as a Schedule 1 drug. Hemp was no longer allowed to be grown in the United States, though products were allowed to be sold in the U.S. that contained hemp as an ingredient. The 2014 Farm Bill changed these rulings to allow for the cultivation of hemp yet again. CBD and hemp products can now be commercially grown and produced. Usually, these side effects can be managed by lowering your dose of hemp oil CBD. If you are taking prescription medications for the use of a chronic health condition, you will want to speak with your doctor regarding possible drug interactions. CBD hemp oil can benefit from the body from the inside or an outside standpoint. When taken orally, cannabidiol hemp oil will help balance the various systems that are affected by the endocannabinoid system. This can include anything from the body’s metabolic system to the nervous system. When the body is not in balance, this can lead to disease and a whole host of ailments. Targeting specific receptors in the body, supplementing with CBD can decrease inflammation, decrease pain, help the body fight infection, calm symptoms associated with cancer treatment and so much more. There are a lot of different CBD products available, and it is important to do adequate research so you can determine what the right option is for you. If you are unsure what product would be your best option, you can read CBD hemp oil reviews to see what other people have thought about a specific product, or you can do further research from right CBD hemp oil reviews and websites to find out what you need to know in order to make a final decision. 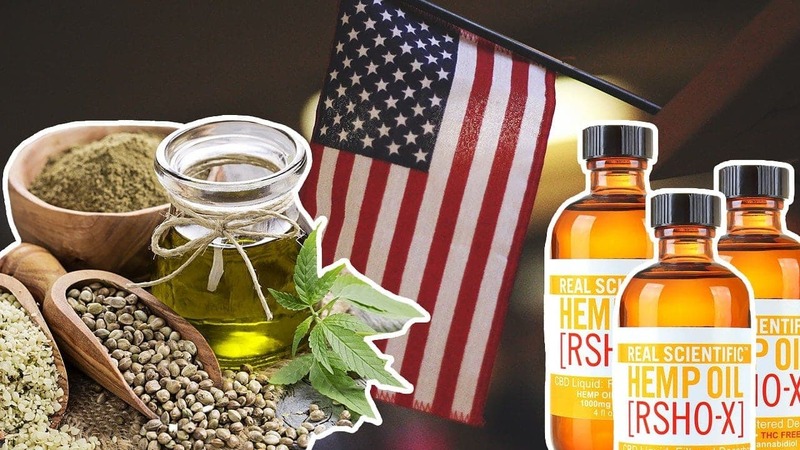 Let’s take a look at some of the different hemp CBD options on the market right now. It is an oil-based product that usually is administered using a dropper. Most tinctures are very pure and have a bit of an earthy flavor. You may be able to find flavored tinctures if you would prefer. Tinctures come in a variety of potencies. Rather than consuming CBD oil straight from the bottle, you can take a capsule by mouth. There is no taste that you have to deal with, and the product is a very exact dose that you don’t have to worry about measuring on your own. Topical hemp oil can be used as part of a lotion or beauty product that will help create beautiful and healthy skin. You can also use topical products that allow you to specifically target a specific area of the body that may be injured or in pain. A vape pen can be used with a specially formulated CBD vape liquid product. You can measure the amount of product that you want to supplement with for that day, and use your vape pen at your discretion. There are many different varieties and flavors available. Once you have decided to start a CBD regimen, there are four main standards that you should focus on when selecting a product. Some different methods can be used to extract CBD from the cannabis plant. Some companies use dangerous chemical solvents that can include hexane, pentane, propane, and butane. The solvents can compromise the immune system and cause a host of other health issues. It somewhat defeats the purpose of using CBD in the first place. The most optimal method of extraction is by way of organic ethanol. This process will eliminate toxins and produce a high-quality product. A CO2 supercritical extraction is also a great option that allows manufacturers to preserve the cannabinoids, terpenes, and flavonoids that are in the cannabis plant. It’s considered a full-spectrum product. The overall quality of a CBD product relies on where and how it is grown. The species of cannabis is also essential. The hemp plant can easily absorb what is in the soil around it. The cultivated organic product without the use of fertilizers, pesticides or herbicides is the best choice you can make. If the hemp was growing at the land which contains a lot of heavy metals, your CBD product could also include high levels of mercury or lead. CBD can be a bit pricey, so people tend to shop for the most affordable product they can find. The problem with this is, the cheaper products often contain less pure ingredients, lower potency, and dangerous additives. You are better off investing in something that costs a bit more. 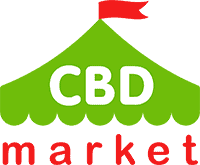 It will ensure that you are going to receive all the potential benefits that are associated with taking CBD. The higher the concentration that you can find in a cannabidiol product, the more benefits you can achieve. It’s an investment for your health. Several CBD products on the market contain THC. It’s a compound that will cause psychotropic effects. CBD itself is anti-psychoactive. Make sure that you aren’t purchasing something that will affect your ability to function. The high that THC can produce makes a product highly addictive. It isn’t something you want to get started on. A hemp-based CBD product can be very beneficial for various parts of the body. It doesn’t take a huge dose to see results. Whether you are dealing with ongoing pain, inflammation or depression, CBD can drastically change your life. Make sure that you take the time to find a product that is going to benefit you. You shouldn’t be taking something that isn’t the right fit for your lifestyle. You should feel better with the use of one of these products. Speak with your doctor to make sure that it is safe for you to take CBD if you have any ongoing health issues. Will CBD oil show on a drug test? I have to pass it soon for my new job. No, so you are totally safe. Just make sure you buy your CBD oil from a trusted seller.